The Fox Terrier is a small sized dog that comes in two varieties: Smooth Fox Terrier and Wire Fox Terrier.  The Smooth Fox Terrier has a smooth and silky coat while the Wire Fox Terrier is double-coated and has a rougher coat with longer fur on the body and face. 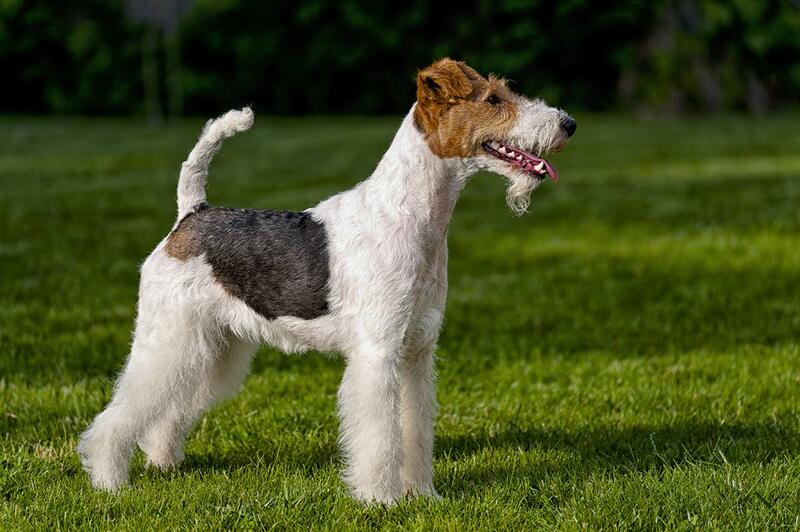 Both varieties of Fox Terriers tend to not shed as much hair and are quite low maintenance.  The Smooth Fox Terrier needs to be groomed only occasionally while the Wire Fox Terrier should be groomed more regularly due to its coat. 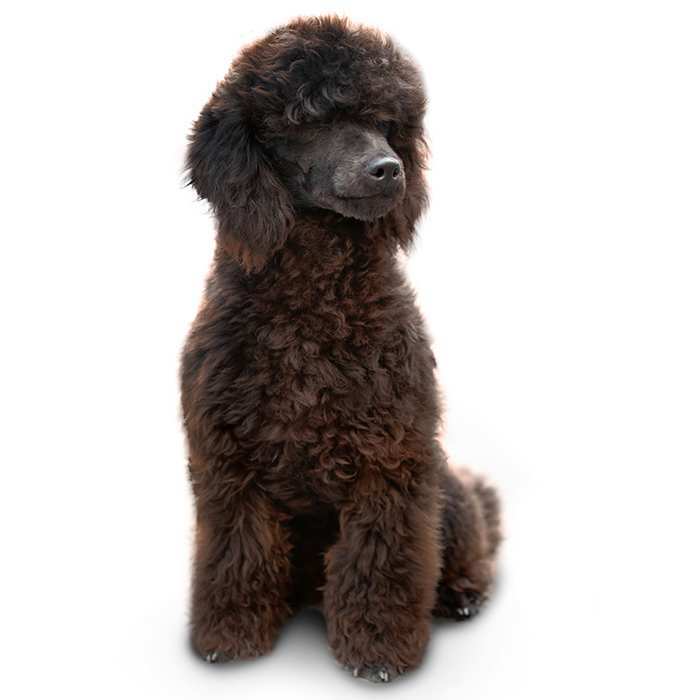 Both breeds come in blended colours of white, black, beige, brown, and dark brown. Female Fox Terriers usually weigh up to 7 kg and males can reach up to 9 kg. Both the wire and smooth breeds can grow up to 35 cm. 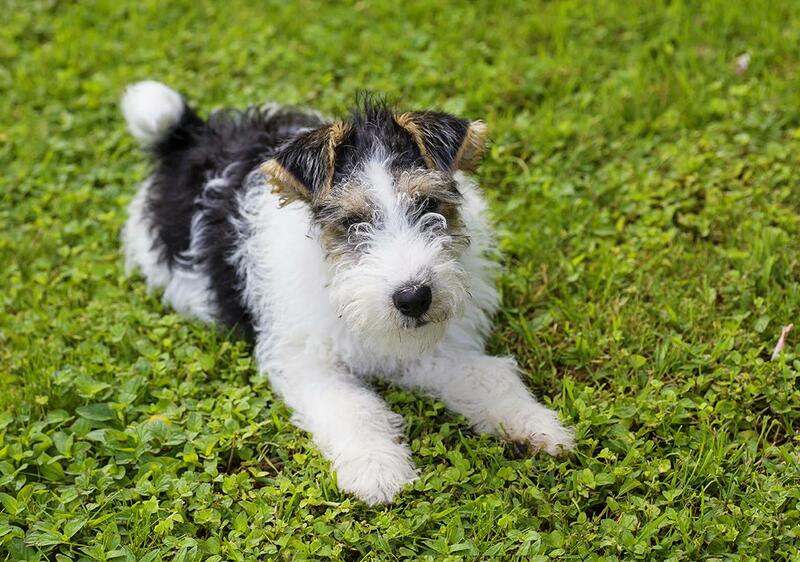 The average lifespan of Fox Terriers is 10 to 15 years, but some are known to live longer. Fox Terriers were originally used as fox hunting dogs. Their historical roots are reflected in their personality today because Fox Terriers are very active, alert, fast, defensive and intelligent. They love to get themselves in harmless trouble because they have a cheeky personality. Fox Terriers defensive nature also means they bark more than usual at basically anything unfamiliar that moves. 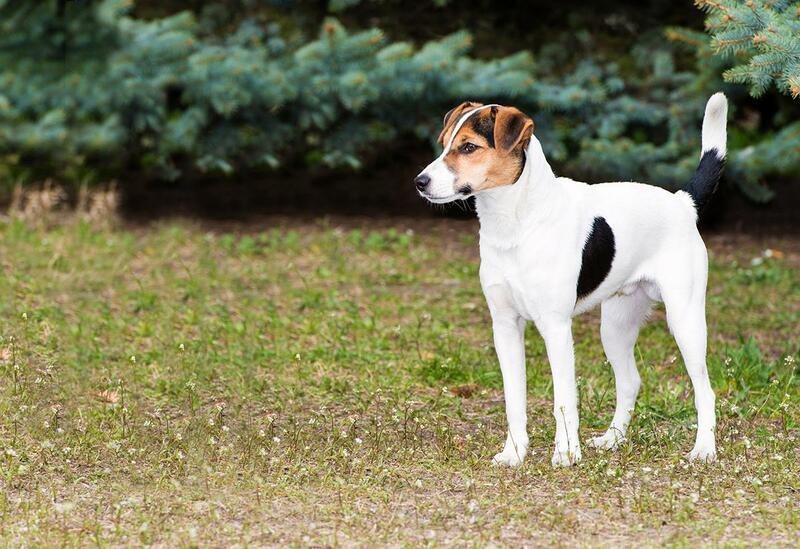 Fox Terriers are extremely easy to train and require less effort than other breeds. Their history as hunters shows their devout loyalty for humans and that’s why it is so easy to train them. Be sure to take them on walks to new places because Fox Terriers love exploring new places. Children and this breed get along extremely well. Fox Terriers think of themselves as children so they have a strong desire to play fun games with kids. Just be sure to remind your child not to tease or grab your Fox Terrier’s food and toys. High-pitched screaming, running, and food snatching can trigger the breed’s hunting instinct and they can bite. Fox Terriers can have a strong bond with other cats and dogs if they are introduced to each other at a young age. A mature Fox Terrier can see new cats and dogs as a threat when they reach an older age. Rodent-like animals can appear as food to this breed, so keep them far away from each other. 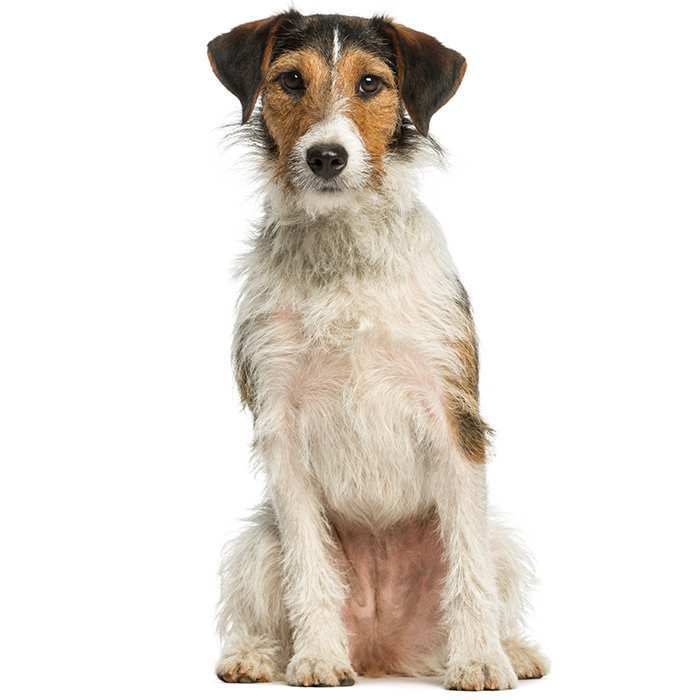 What are the most common health issues for Fox Terriers? Deafness, like any breed, occurs in Fox Terriers and it can be detected from as early as four weeks of age. If you believe your Fox Terrier is suffering from a loss of hearing, your vet can perform some tests to determine the situation. Some forms of hearing loss may be treatable with medication or surgery. Cataracts . Like in humans, canine cataracts refer to a cloudy membrane forming over they eye causing vision impairment.  If your Fox Terrier is suddenly running into walls and has trouble seeing, take them to the vet. They can be removed surgically. 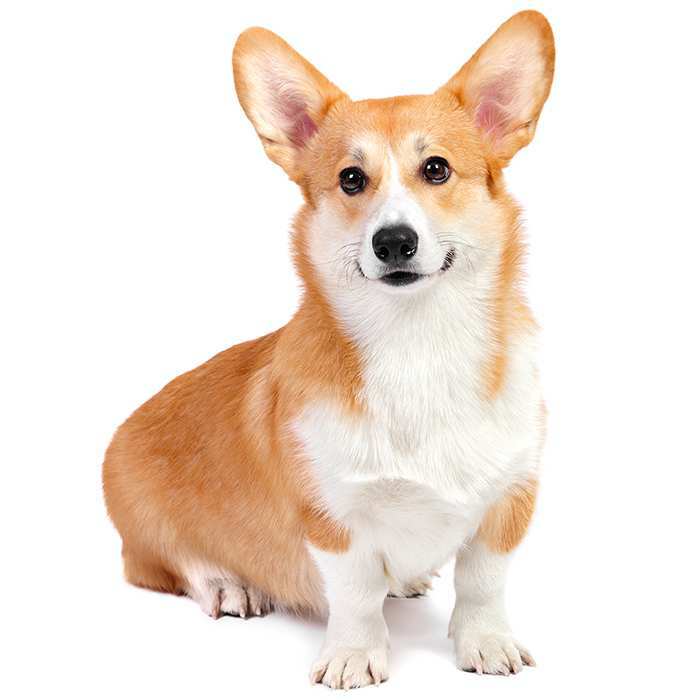 Legg-Perthes disease affects the hip joint and it has been known to affect small dog breeds. It lowers the blood supply to the femur and causes the pelvis to disintegrate. Symptoms such as limping and atrophy of the leg muscle occur around the age of 4 to 6 months. 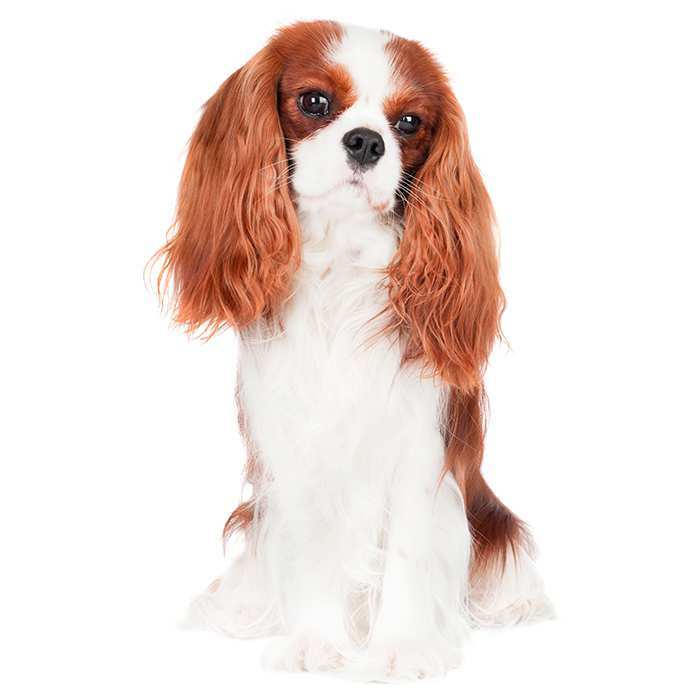 Surgery can be undertaken to remove the affected area and the resulting scar tissue creates a “false joint” so the dog usually ends up pain-free. The exact timeframe when Fox Terriers were first bred is untraceable; however, the earliest official proof of them comes from 1790 when Colonel Thornton received a painting of his dog Pitch – who was actually a Smooth Fox Terrier. Fox Terriers became a popular dog to own in the late 18th century England when fox hunting became a popular pastime. Before this, it is believed that Fox Terriers were loveable companions for royalty and they even got involved in the entertainment industry, particularly circuses and movies. 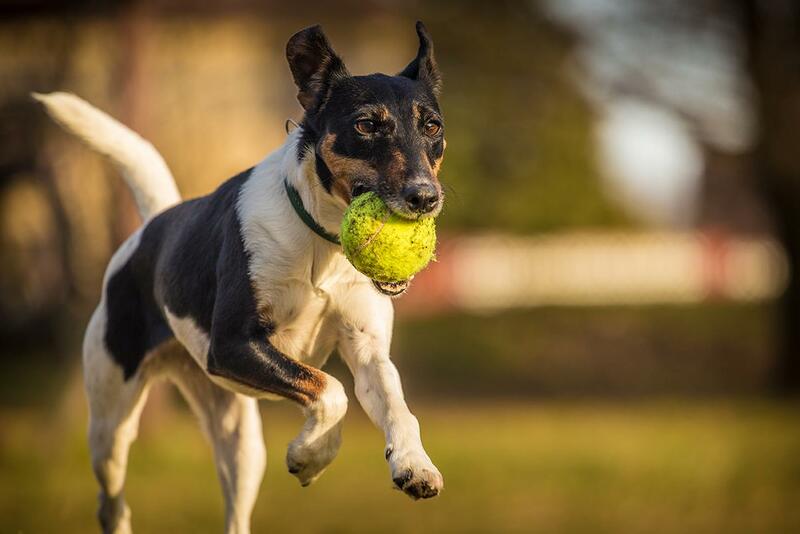 Even though the Smooth Fox Terrier and the Wire Fox Terrier appear to have the same historical roots, it is believed that the two have different ancestors. The Wire Fox Terrier is said to have come from Wales, Derbyshire, and Durham. The first fleet of Smooth Fox Terriers travelling to the US happened in 1879 and Wire Fox Terriers came a few years later. In 1885, Fox Terriers became registered in the American Kennel Club. A Wire Fox Terrier named Caesar belonged to King Edward VII. Caesar wore a collar which was engraved “I am Caesar. I belong to the King.” The death of the king saw an emotional Caesar marching the casket to the burial. A Fox Terrier named Cricket was the first to join the American Kennel Club in 1885. Fox Terriers are usually always kept on leashes because they have a tendency of getting defensive and bark at other dogs which are much larger than they are. Be sure to secure your yard because Fox Terriers are expert navigators and they can jump really high as well as dig really deep.